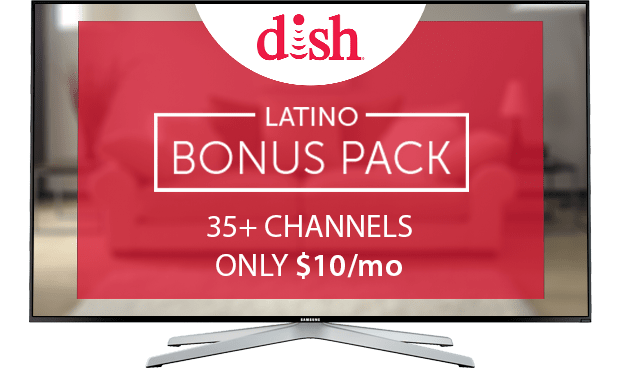 DISH Latino Bonus Pack – $10/Mo. Enjoy More than 34 Spanish-language Channels! Watch News, Sports, Telenovelas, Movies and More! 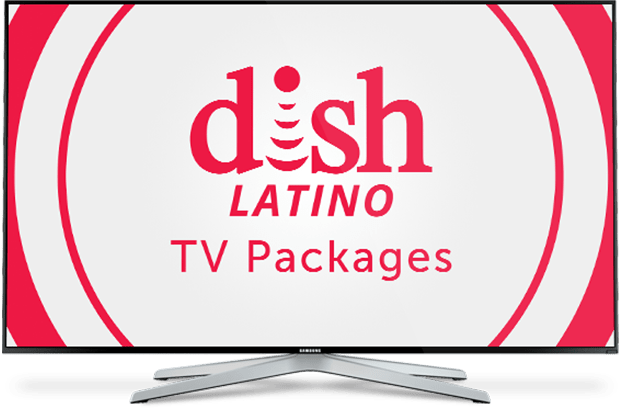 Add on over 34 Spanish channels to any English TV package with DISH’s Latino Bonus Pack. 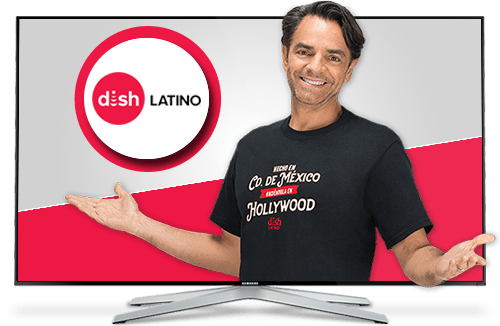 For just $10 more a month, you can watch your favorite Spanish shows, sports and news along with your America’s Top channel lineup. 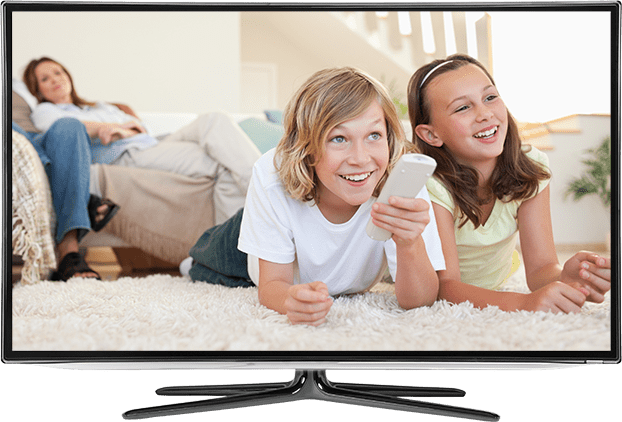 Tune in to soccer and rugby on beIN Sports, watch telenovelas on Pasiones, and enjoy NatGeo Mundo and Discovery en Español with the whole family. Keep up with LaLiga, Liga MX, MLS and Premiership de Inglaterra on beIN Sports, beIN Sports en Espanol, and ESPN Deportes, all included in the Latino Bonus Pack. 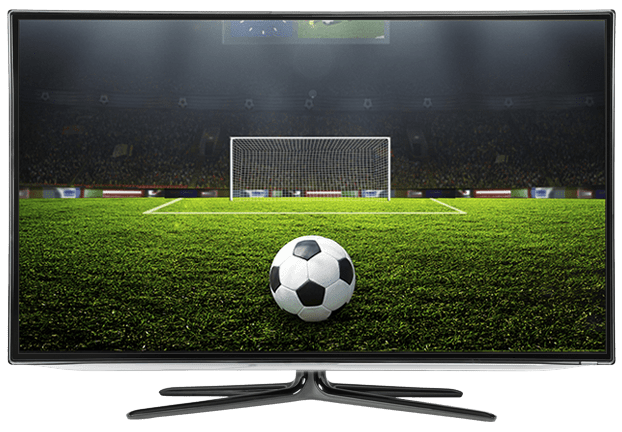 Soccer, basketball, boxing and more are all available, with matches, games and races from around the world delivered right to your living room! Both new and classic telenovelas are available with the Latino Bonus Pack! Catch your favorites, like Verdades Decretas on Pasiones, Las Amazonas, and Alcanzar una Estrella. There’s something for everyone in the DISH Latino Bonus Pack, including Baby TV and Cbeebies for the youngest members of your family. For older kids, tune in to Disney XD for shows like Walk the Prank and The Freemaker Adventures. There’s also Discovery en Español, Discovery Familia and NatGeo Mundo for the family to watch together.